The Kingman Gallery has opened for its fifth season. 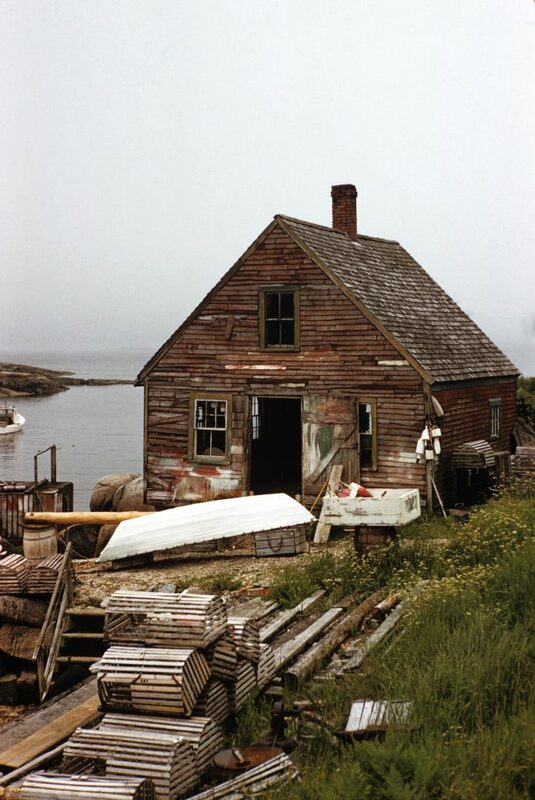 The first show in the rotating solo exhibit space is entitled “Mid-Century Deer Isle, Images 1950-1970.” The photographs, taken by William Page, capture a bygone era showing many aspects of Island life and landscapes. The exhibit runs from May 25 – July 1. The next exhibit will show the beautiful seascapes of Morgan Bay in east Blue Hill, Maine taken by Gaylen Morgan July 3 – August 5, followed by an exhibit of Terrell Lester’s photographs of the American West, Mexico and unseen images of Maine. The 15 artists represented by the gallery have new work each season, so it is certainly worth a visit if you are Down East this summer.